At Suncoast Eye Center there are specialists from the Department of Ophthalmology who provide the full range of clinical services to adults and children. This includes the cataract, eyelid and glaucoma surgery, as well as muscle surgery. We have provided outstanding eye care for Florida Since 1982. Our reputation is unsurpassed in both regular eye care services and surgical procedures. Suncoast Eye Center provides comprehensive services to help you treat and take care of your sight. Whether you need highly specialized surgery or simply your first pair of glasses, you can get the very best ophthalmic care. We are committed to providing all of our services in a compassionate, supportive environment. 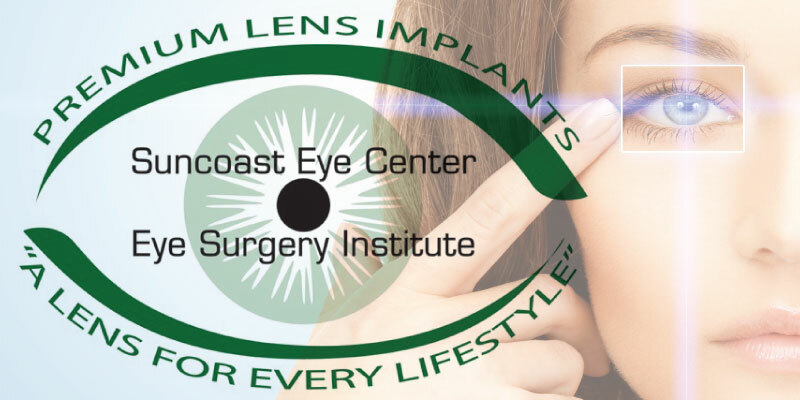 Suncoast Eye Center offers a variety of patient support services, including educational materials and programs.